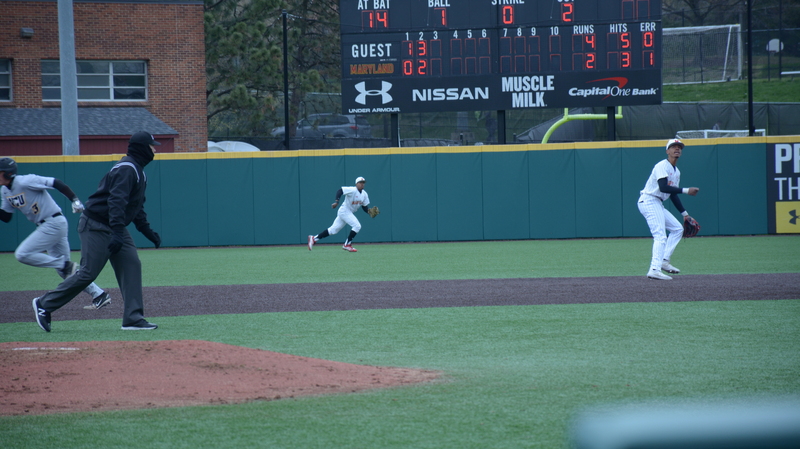 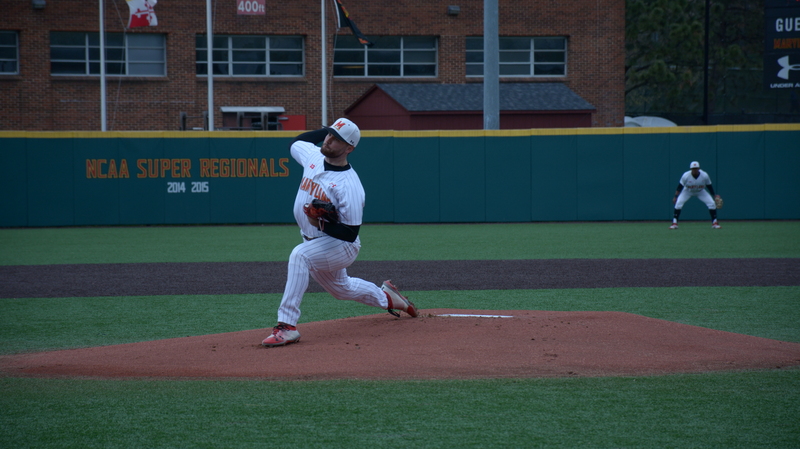 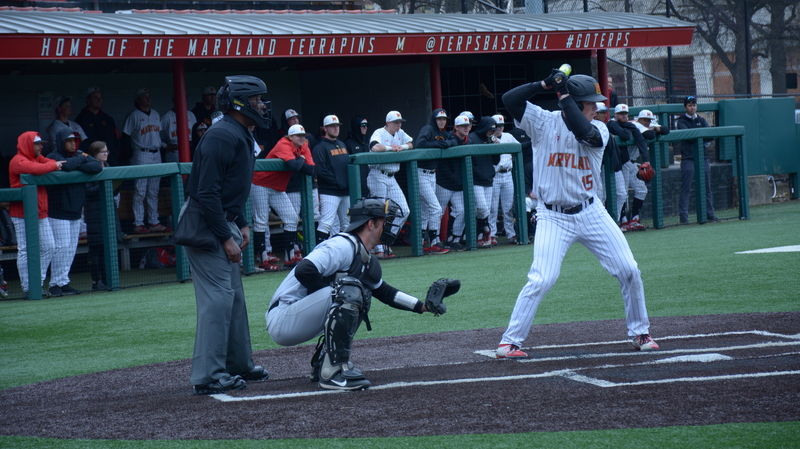 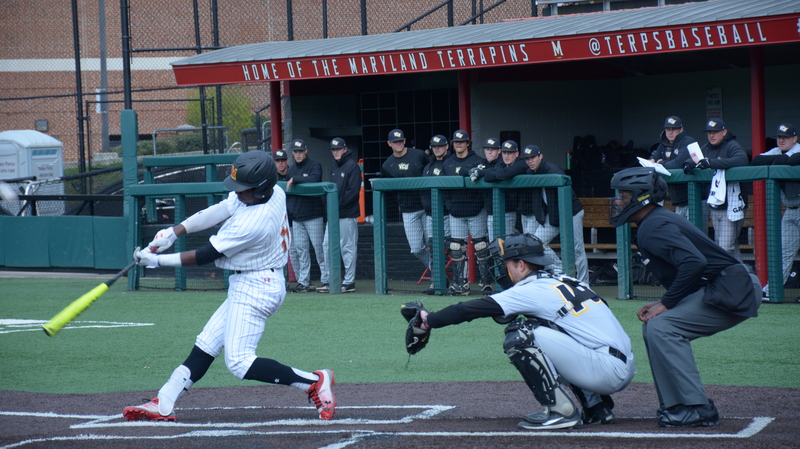 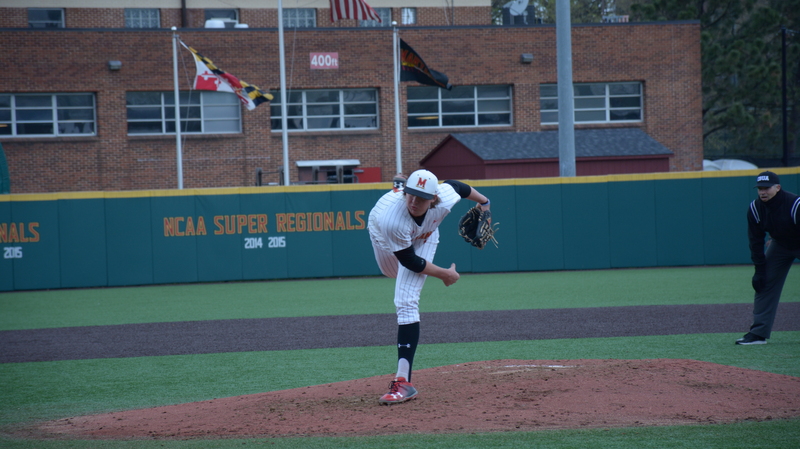 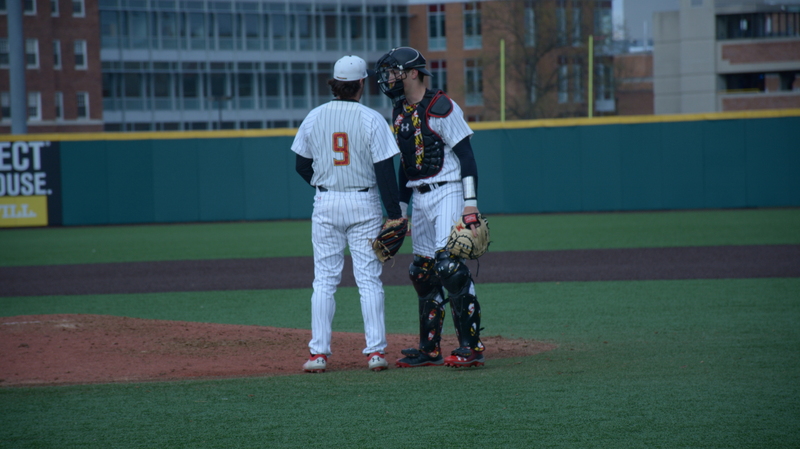 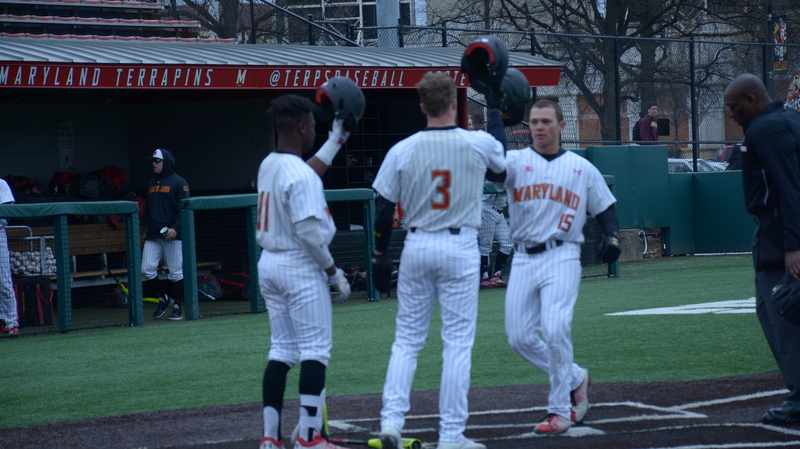 Photos from Maryland’s 5-3 victory over Bryant on Sunday, March 11, 2018. 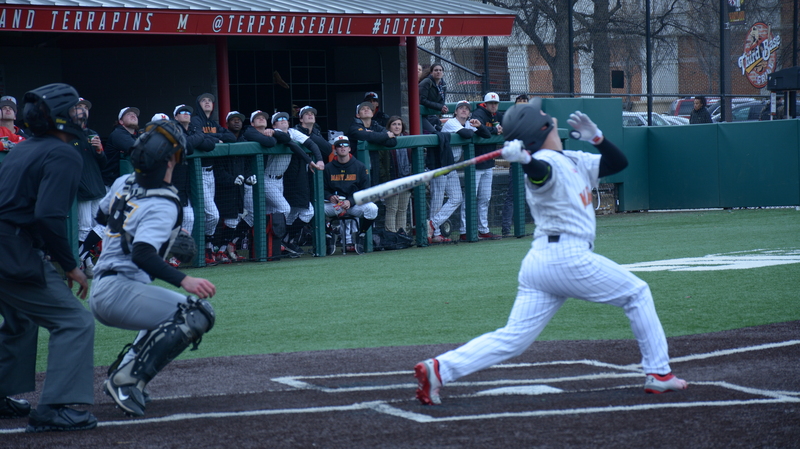 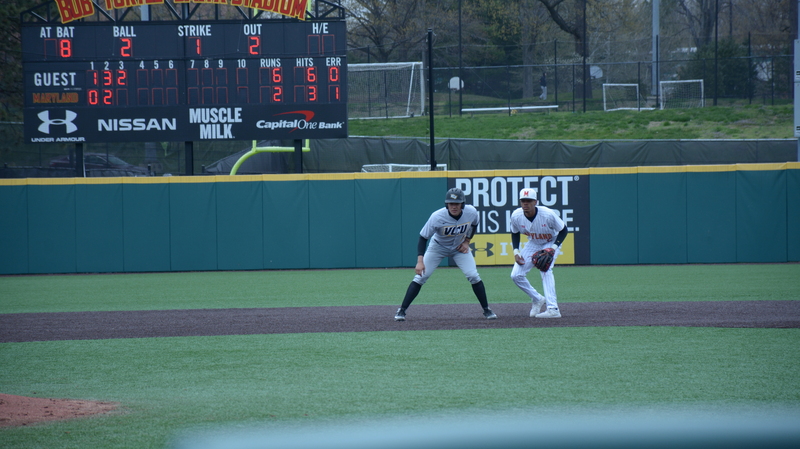 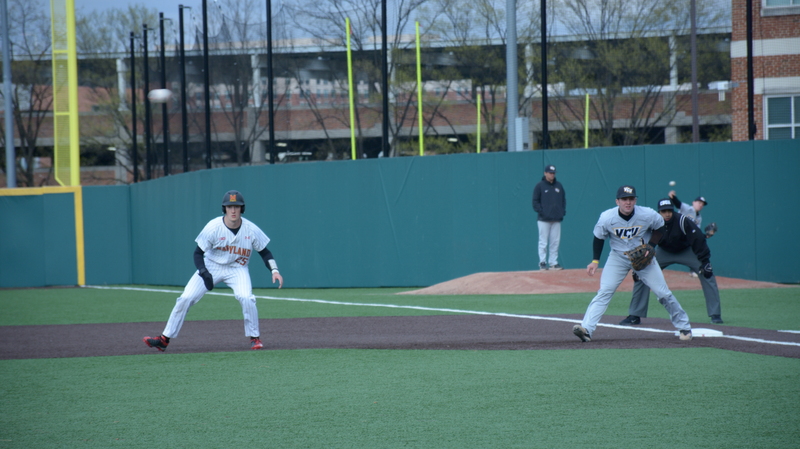 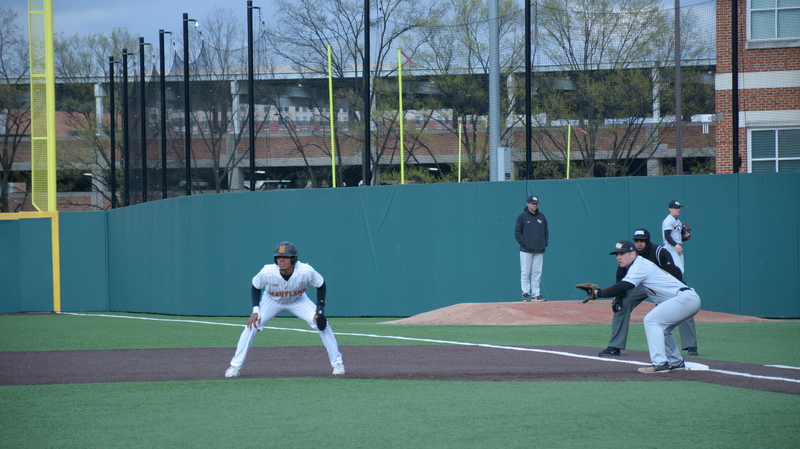 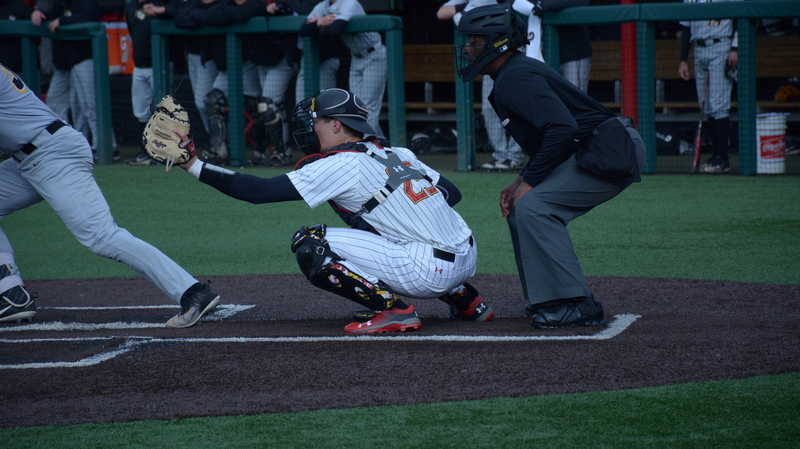 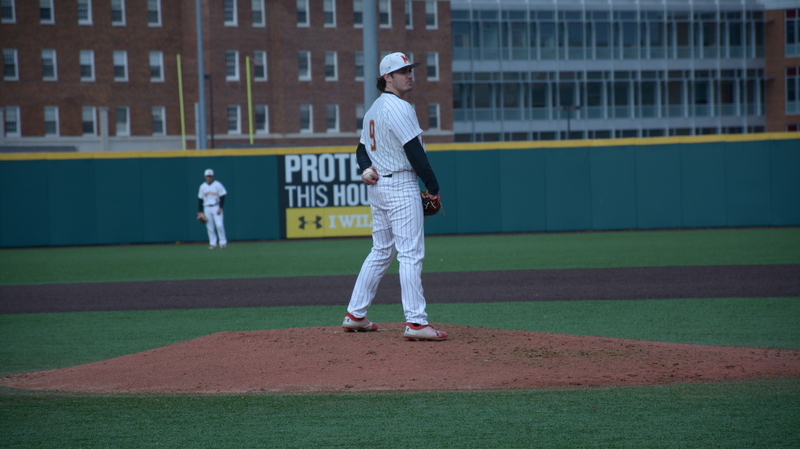 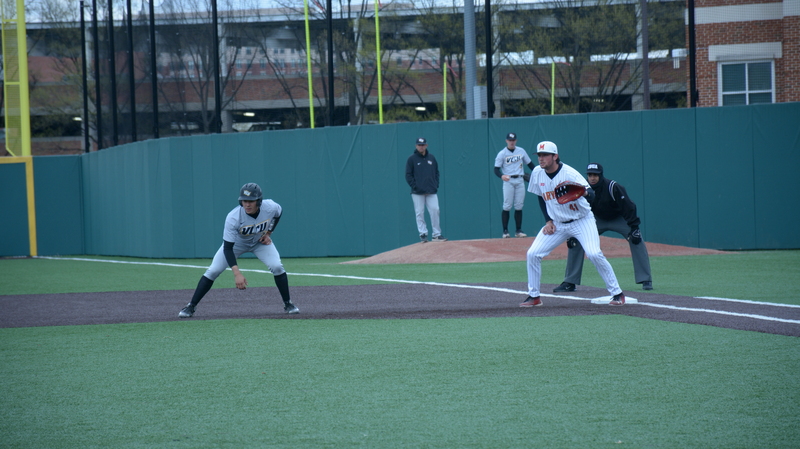 Photos from Maryland’s 7-3 loss to Bryant on Friday, March 9, 2018. 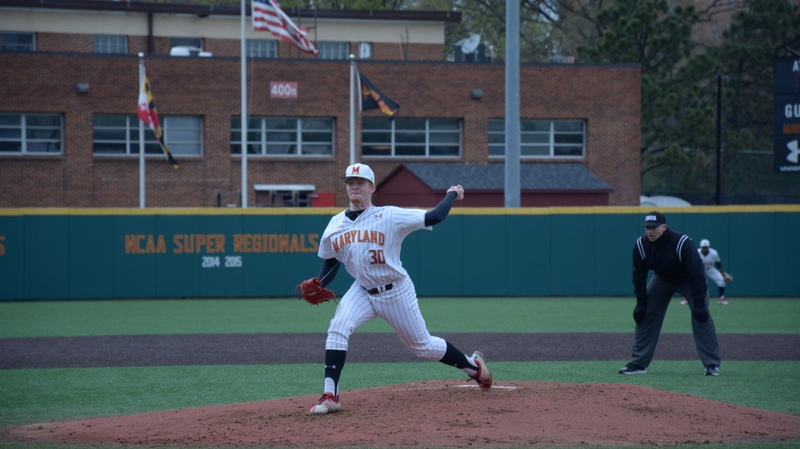 Photos from Maryland’s 7-1 loss to Delaware on Thursday, March 8, 2018.